Why are so many women stuck in “middle management”? Are New Employees The Future Of Your Organization? This is one of the core challenges of acclimating new employees to your company quickly and preparing they for enduring success. 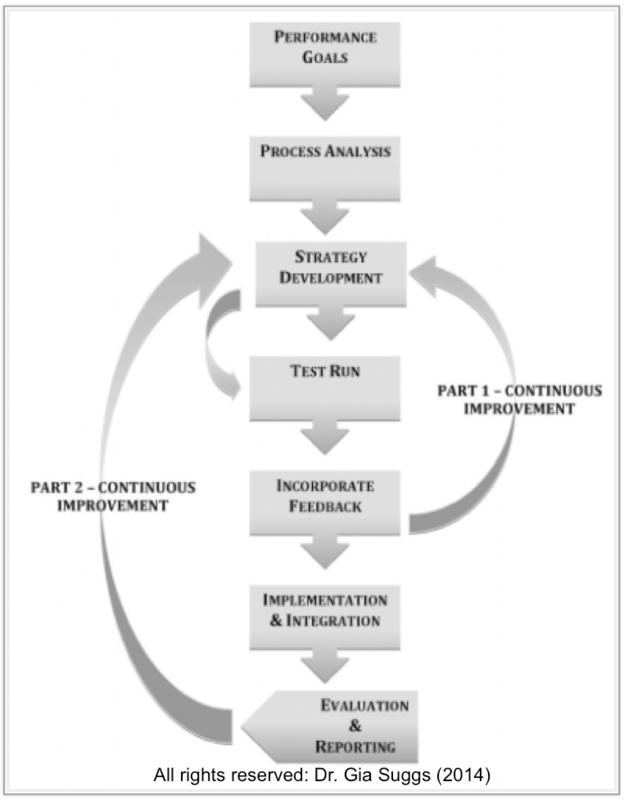 Download your free copy of the 7-Step Design Model Today! – The best employees can take care of themselves. – A traditional orientation information session is sufficient. – Cursory introductions are all a new employee needs. – Initial assignments should be easy and quickly achievable to build confidence. 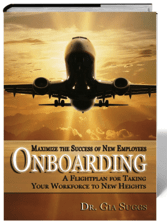 Read Onboarding: Maximize the Success of New Employees. Click HERE to get your copy today.